To many couples, the act of praying together is awkward and a bit forced. As a result, the spiritual intimacy they share is undervalued and overlooked. 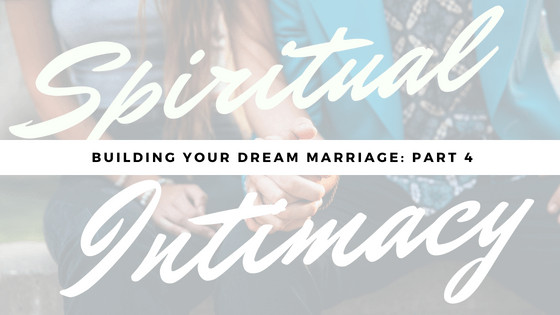 In this short video, we talk about why spiritual intimacy is so important. A couple that shares spiritual intimacy will experience a dynamic, exciting, trust-filled marriage.